The purpose of this procedure is to outline and identify the Quality Objectives identified by Management for RTR Electronics Ltd, as part of its implemented Quality Management System. To ensure excellent Customer Service to all its Customers both internally and externally in the Markets we serve. 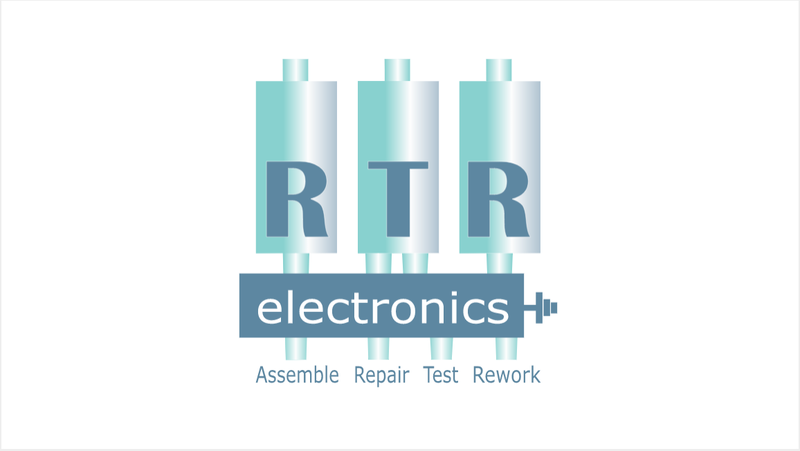 To provide excellent Training and Working environment to all its employees and contractors who work for RTR Electronics. To identify secure place and rating within electronics rework screen industry, which will ensure competitive pricing and service. 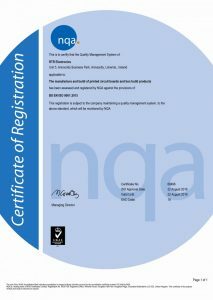 Our Quality Policy at RTR Electronics Ltd is to maintain the highest of Quality Standards within its organisation, and has achieved Certification for ISO 9001 2015 Quality Management System which meets all its Customer Requirements, in its PCB rework also now our X-Ray Glenbrook Jewelbox 70 T fully licence and quality compliant to meet all customer and regulatory requirements. Screening Rework and Electronic Repair Process are both at our facility based in Annacotty, Limerick, Ireland and work in conjunction with our Customer External Rework Sites. 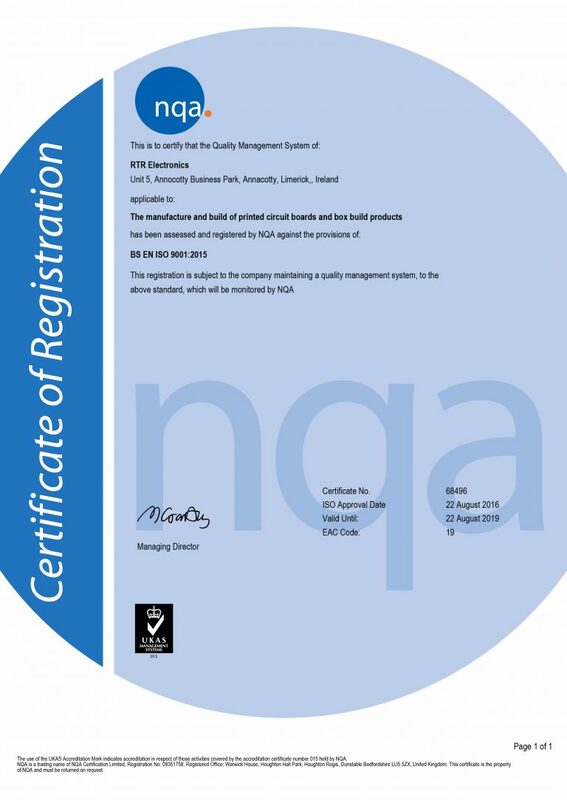 RTR have introduced the highest of Quality Standards within its organisation to ISO 9001 2015, thus ensuring that all its employees and Customers are aware of their commitment to being one of the best Quality Organisation to the Customers they serve in both its Rework and Repair Processes.